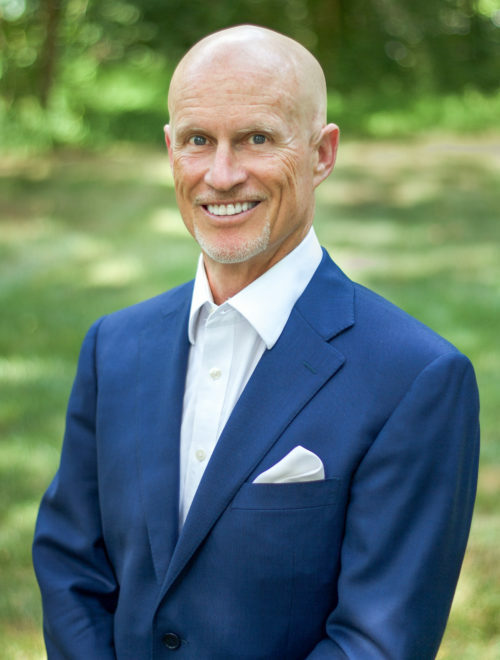 Matt Oechsli is a leading authority on attracting, servicing, and retaining affluent clients. He delivers over 200 presentations a year to groups from Sydney to Singapore to Wall Street – bringing his dynamic and practical message to financial professionals, support personnel, and sales management. Matt has a tremendous media presence as he’s the longest tenured columnist for Registered Rep Magazine (20+ years) and is consistently quoted in the New York Times, Wall Street Journal, and other prominent media outlets. With an MBA in Marketing from Anna Maria College in Paxton, MA, a BS from the University of Arizona, certification in clinical hypnotherapy, and worked as a counselor of emotionally disturbed youth in New York City, Matt’s background is unique, to say the least. Matt Oechsli is also the longest standing columnist for WealthManagement.com. • He has three children and two grandchildren.